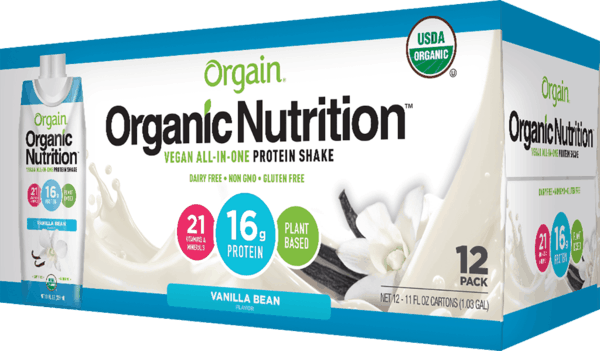 $5.00 for Orgain® Plant-Based Organic Nutritional Shake. Offer available at Wegmans. $0.25 for Crest® Gum Detoxify™ Toothpaste (expiring on Wednesday, 10/02/2019). Offer available at multiple stores. $1.00 for Birthday Cake Cookie Crisp™ (expiring on Tuesday, 07/09/2019). Offer available at Walmart.